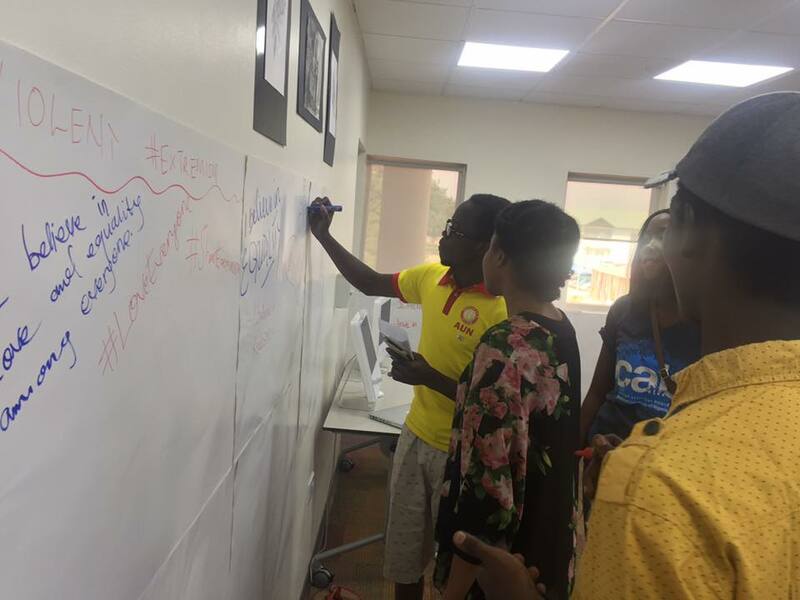 Since our inception in October 2016, our team has conducted several community events as well as digital events as part of our campaign against violent extremism. We campaign actively on social media using original photos and campaign videos. We are available on Facebook, Twitter, and Instagram. We reach a wide range of people on our social media pages and create awareness on important issues. 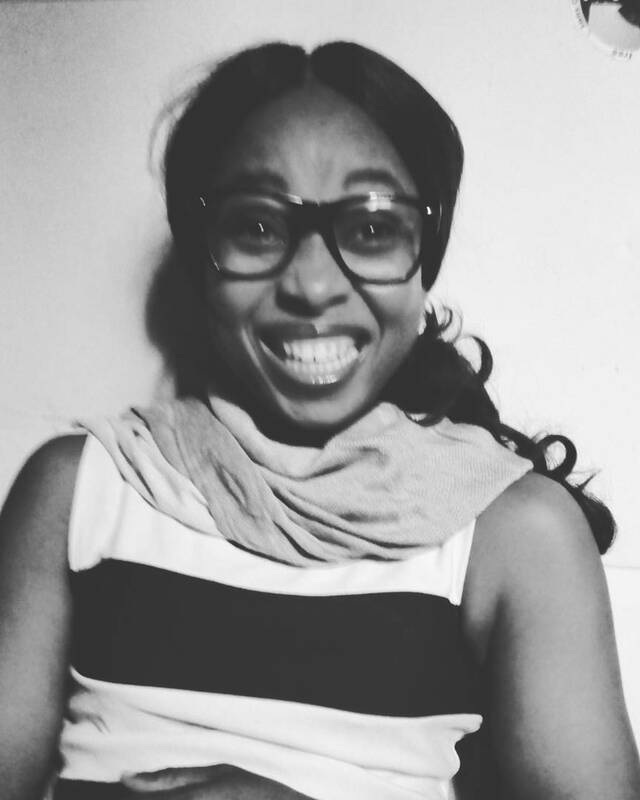 The WAVE 100 Women initiative is a program we created to mobilize Nigerian women of different ages, religions, and ethnicities to come together to speak out and take action against issues that affect them such as girl-child education, women empowerment, prayer, challenging extremism, and others. 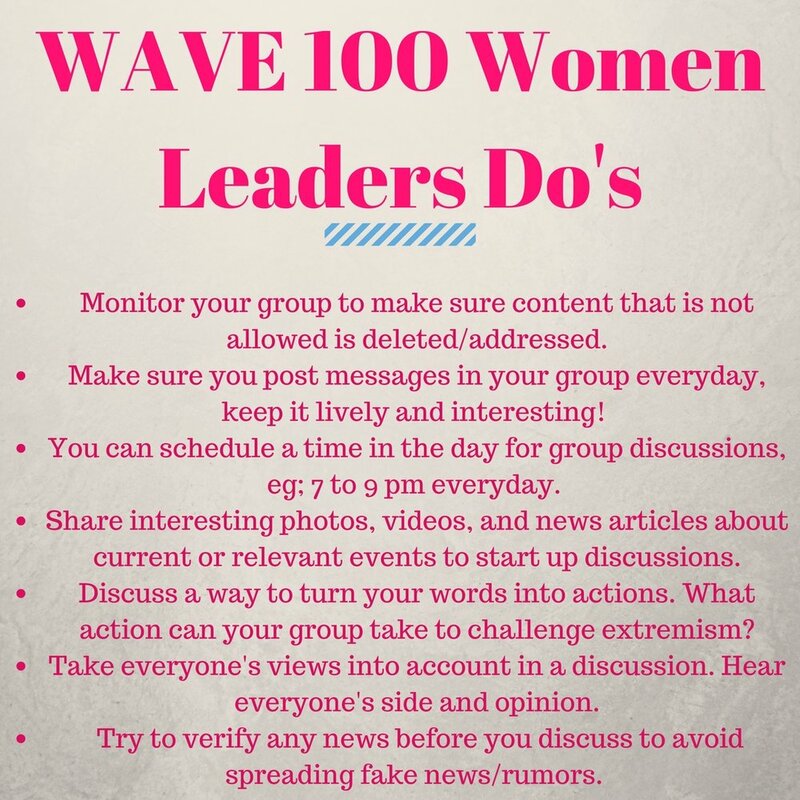 WAVE 100 Women is a network of 100 women who each create and run a WhatsApp group with up to 100 women, where they discuss ways to challenge extremism in their immediate community, and support each another with advice on issues that affect them. Click here to find out more and how to be a part of it. 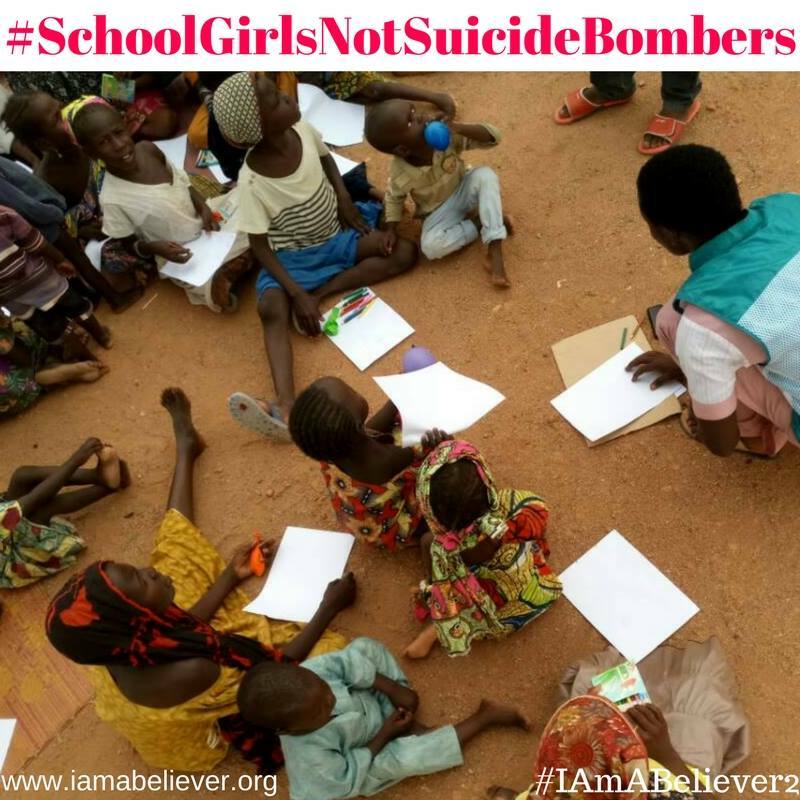 The #SchoolGirlsNotSuicideBombers campaign tackles the rising issue of the use of young girls as suicide bombers by Boko Haram. 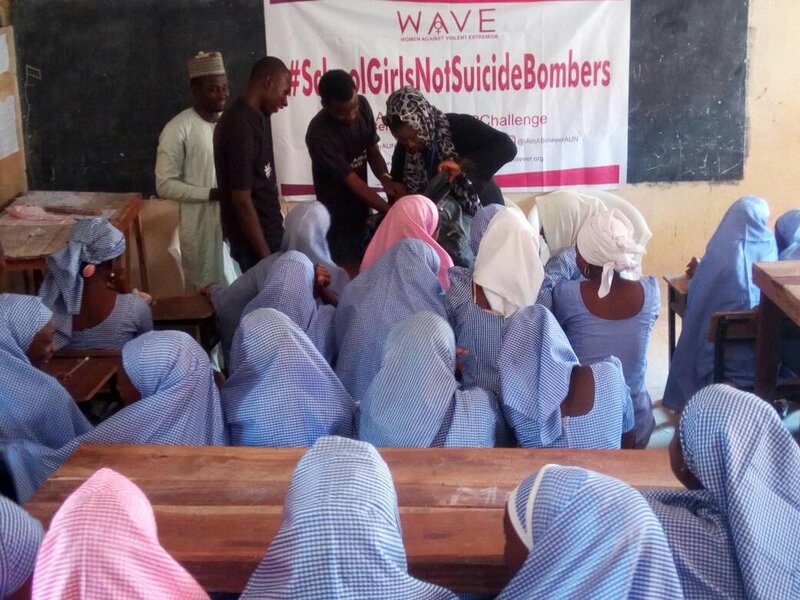 We visited a group of over 200 displaced young girls with a security expert, to sensitize them on how to avoid being used as suicide bombers. 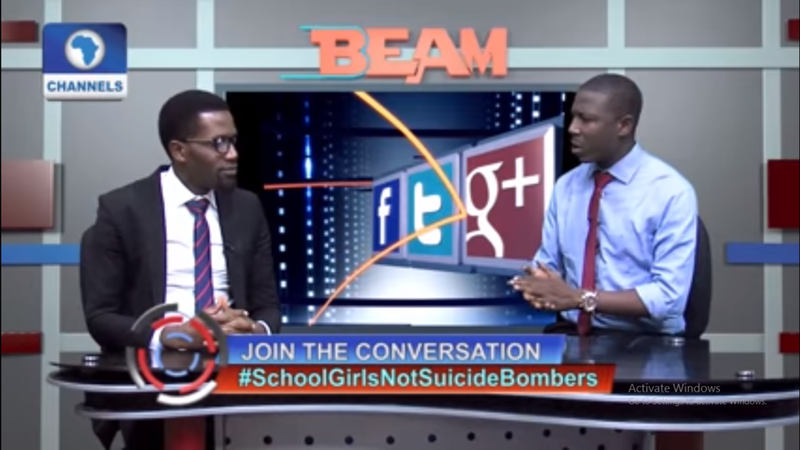 We also worked with the IRNetwork, a local NGO based in Mubi, to educate over 200 vulnerable schoolgirls in towns formerly occupied by Boko Haram, on the dangers of being inadvertently used as suicide bombers by Boko Haram. We worked with them to visit the Mubi IDP camp on Children’s Day 2016 to show engage with over 100 young girls in a fun atmosphere with art, music, and games, and also sensitize them on the possibilities of their unwittingly being used suicide bombers by Boko Haram. 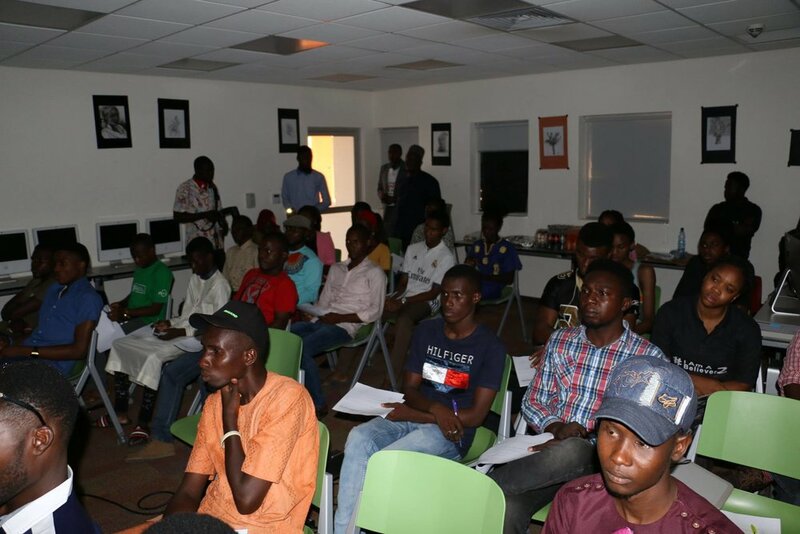 We partnered with CAVE (Campaign Against Violent Extremism) to screen a USAID-produced documentary on violent extremism in Nigeria titled "No Good Turn", to create awareness on the effects of violent extremism and showcase the plight of the ordinary people who suffer its consequences, promoting forgiveness over vengeance. Beliepedia is a web-application created in our efforts to make a space for beliefs to co-exist. It features answers from the Bible and Qur’an to certain questions that plague the human mind irrespective of religion, sourced with the help of our religious advisers. 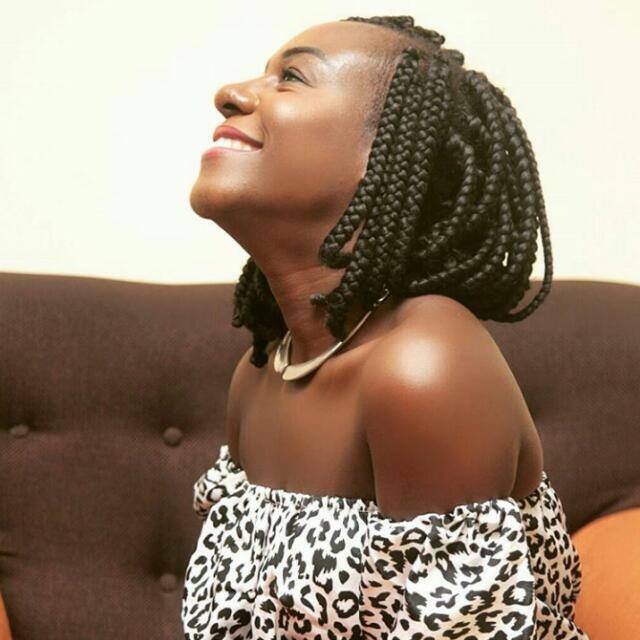 Beliepedia is also an interactive forum, as it allows people comment on the posts and also share posts ontheir social media pages. 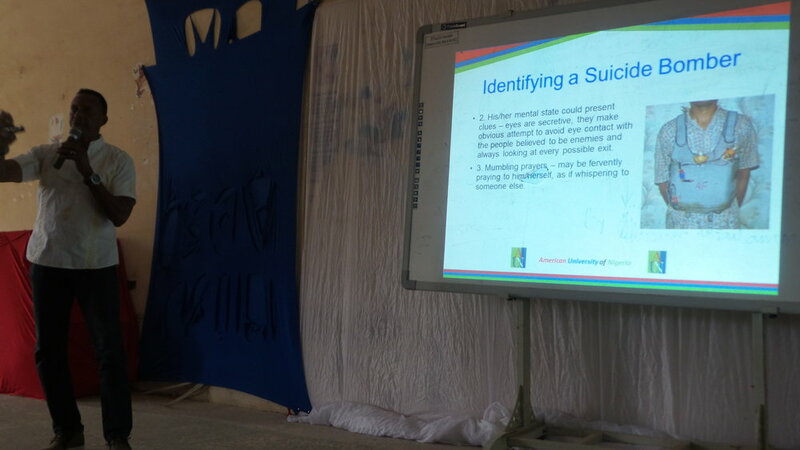 We organized a workshop in Mubi, a town deeply divided along Muslim and Christian religious lines and occupied by Boko Haram between 2014 and 2015. The two-part worksop included a Stories-for-Peace session where Muslim and Christian protection groups came together to find unity in sharing common stories of escape from Boko Haram. 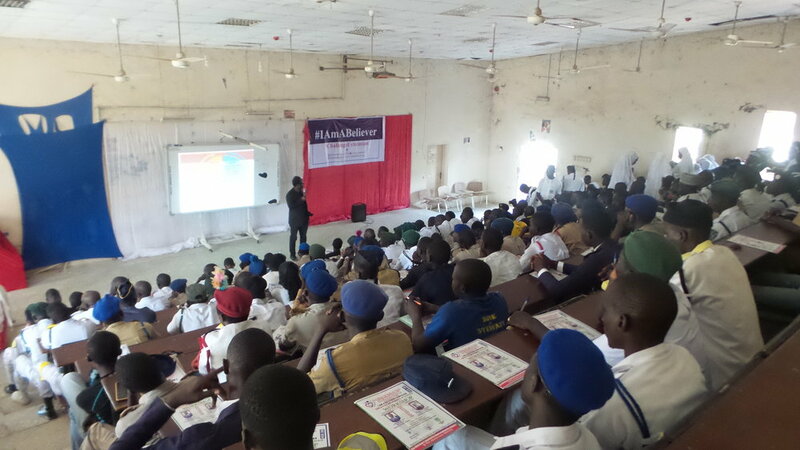 With the help of a CVE expert, we also conducted a joint training of church and mosque protection teams from the Boys Brigade and Jammatu Nasril Islam on strategies for protecting one another's religious places. At the end, Christian groups and Muslim groups led by their religious leaders marched hand in hand to the gate of Adamawa State University for peace and unity in the town. 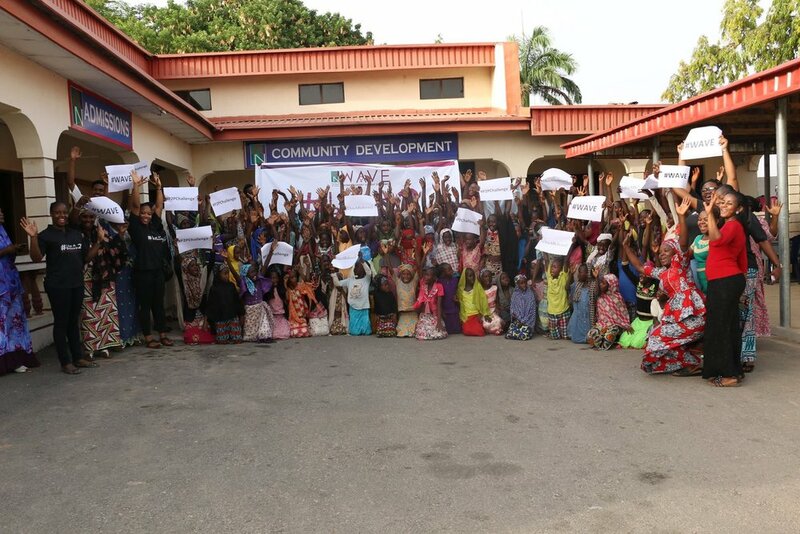 The team reached youth directly by visiting several tertiary institutions in Adamawa state, including the Modibbo Adama University of Technology, the Federal College of Education, Yola, and the Adamawa State University, Mubi. We held seminars discussing religious tolerance and encouraging audiences to find what they had in common with their counterparts of different faiths to the end of finding common ground. The iBelieve Tournament was a four-game football tournament we organized to engage at-risk youth of different religions in the neutral space of the football field. The tournament featured trophies and cash prizes for all participants and engaged religious and community leaders in Adamawa State for support. We also handed out GREEN cards at the games, awarded to players who helped up members of the other team when they fell. 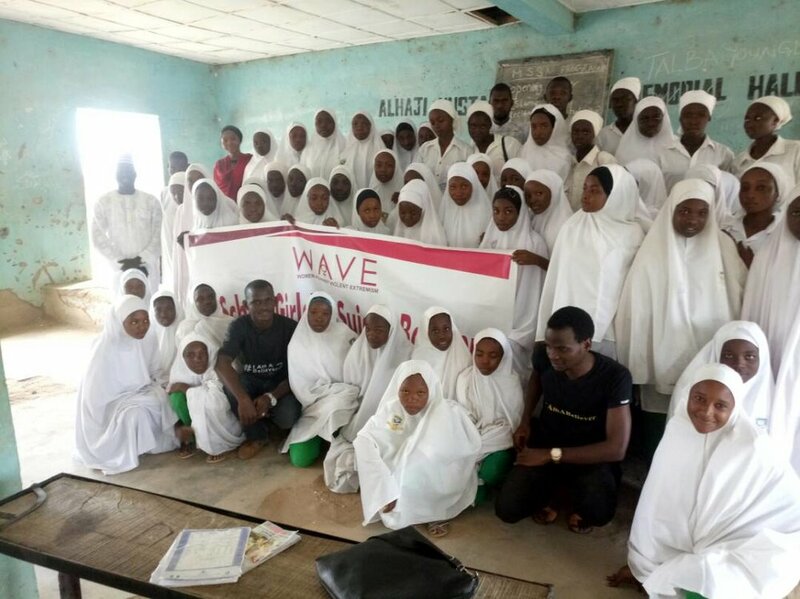 Starting out as the #IAmABeliever Campaign in 2016, we created iBelief walls in tertiary institutions in Adamawa State. The walls encouraged people to express themselves by writing out their beliefs in a neutral space, and helped people find commonalities that transcended religion in their beliefs in love, peace, happiness and other such uniting ideas. It was a physical expression of the conceptual "space where several beliefs can coexist". The iBelief wall taught us that we all have more in common than we think!